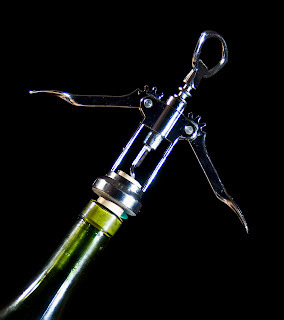 There are few sounds as evocative as the "pop" of a cork coming out of a wine bottle. It instantly conjures up images of fine dining, celebration and generally good times. 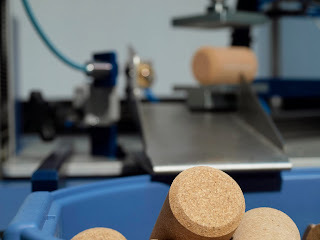 Diam, a major manufacturer of cork wine bottle closures knows this and they want the cork to emerge from the bottle with a satisfying "pop" every time and the wine to be in perfect condition: TCA taint-free. 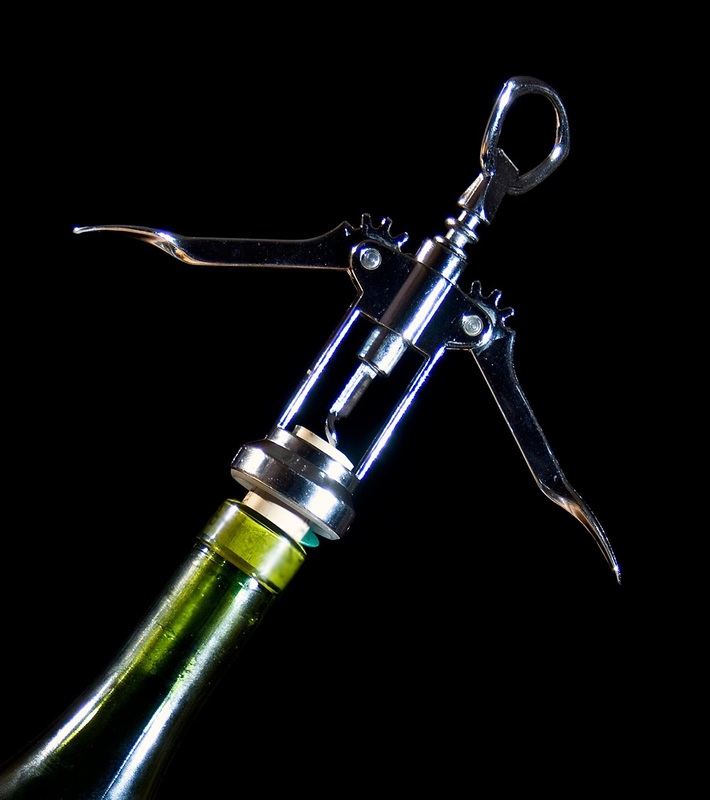 Using cleaned granulated natural cork they make superior closures manufactured to close dimensional tolerances that will keep the wine in perfect taint-free condition. As part of their quality control standards, Diam need to test large numbers of corks to quantify how they will retain their resilience after being compressed. So Mecmesin developed a fully automated testing system that retrieves a sample from a carousel, compresses the cork to a specified load, then measures the return force as the cork relaxes. At the same time the temperature of the cork is measured by a non-contacting infra-red sensor as recording the temperature is critical for this test. With a testing cycle time of several minutes for each sample, an automated system made perfect sense, allowing hundreds of corks to be force tested overnight completely unattended. Take a look at the following video to see the solution developed by Mecmesin.